Jubilee Hall Trust (JHT) has signed an agreement with Butler Safe Technologies (BST) to install Defibrillators(AEDs) at their gyms in Covent Garden, Hampstead and Southwark. This means that all four clubs in the group will now have them installed, as the Westminster Gym has had one for some time. 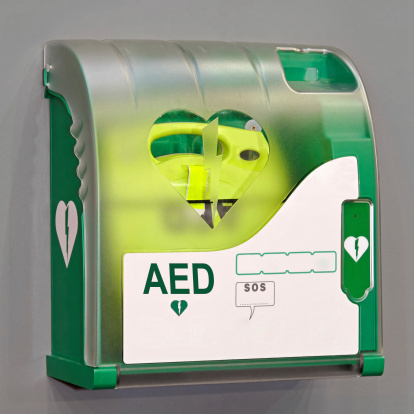 The AEDs installed at the gyms have DOC technology which means that they regularly check their own batteries and, once taken off the wall, they automatically call 999 (using GPS to give location) as well as contacting a 24-hour medical helpline to talk the user through the employment of the AED. The contract includes full staff training and refresher training, but the units are designed to be used by someone without any formal training at all.